On Saturday 24th November the BCKA are proud to present Battlezone 2. This fight night will take place at Lodge Park Sports Centre starting at 7pm. 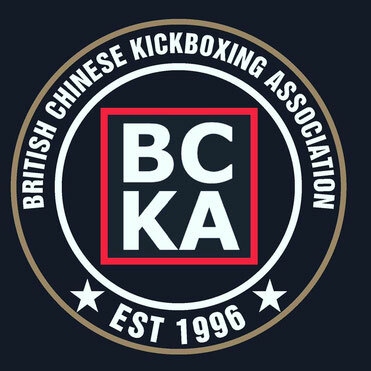 Battlezone 2 will showcase some of our great upcoming fighting talents from across the BCKA alongside our established England team fighters. There will also be forms demonstrations. The main bout will feature BCKA's 2011 World Champion Lee Murray against Elliott Moore 3 times World Champion from the NWCKB in Manchester. Tickets cost £10 and are available from your instructor. Please support your club and come along to this fight night spectacular.